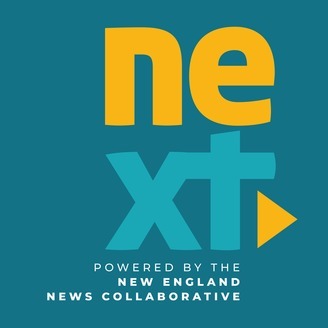 NEXT is a weekly radio show and podcast about New England, one of America’s oldest places, at a time of change. It’s hosted by John Dankosky at WNPR in Hartford, Connecticut. Through original reporting and interviews, we ask important questions about the issues we explore: where are we now? How did we get here? And what's next? We speak with Teresa Mares about her new book, which explores food insecurity among farm workers in Vermont. Plus, we take a look at school funding around our region. 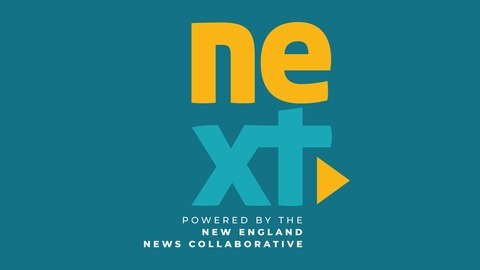 We’ll talk with NHPR’s Sarah Gibson about her new series, ‘Adequate,’ and listen to reporting from Connecticut Public Radio’s David DesRoches about private philanthropy in public schools. Finally, we'll discuss protests on Harvard University’s campus fifty years later, and speak with activists about how student organizing has changed since then.